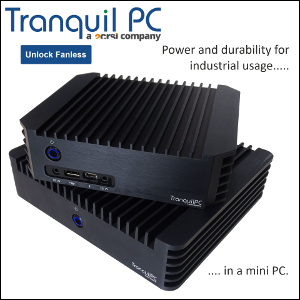 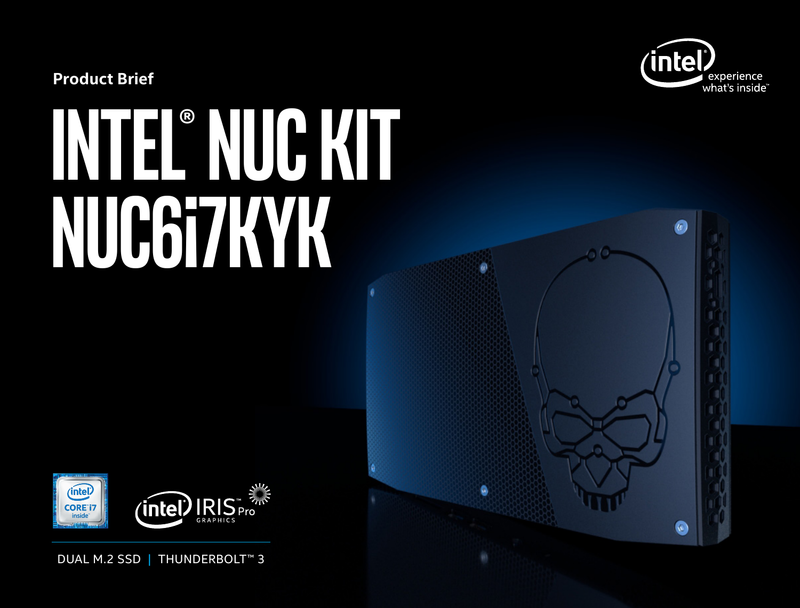 We broke the story, but we lost hope of seeing a fanless case for Intel's upcoming NUC6i7KYK after learning about the i7-6770HQ's 45W TDP and the larger-than-usual custom motherboard (PDF). 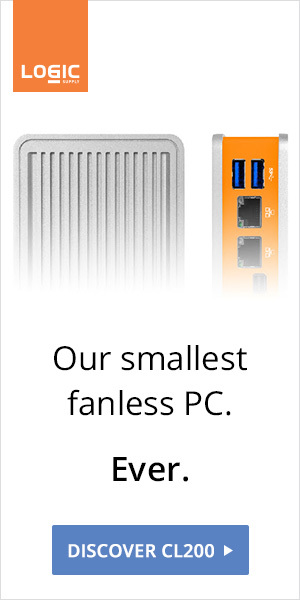 Against all odds, we can now confirm that a passively-cooled (third-party) chassis is coming. Stay tuned for the big reveal.